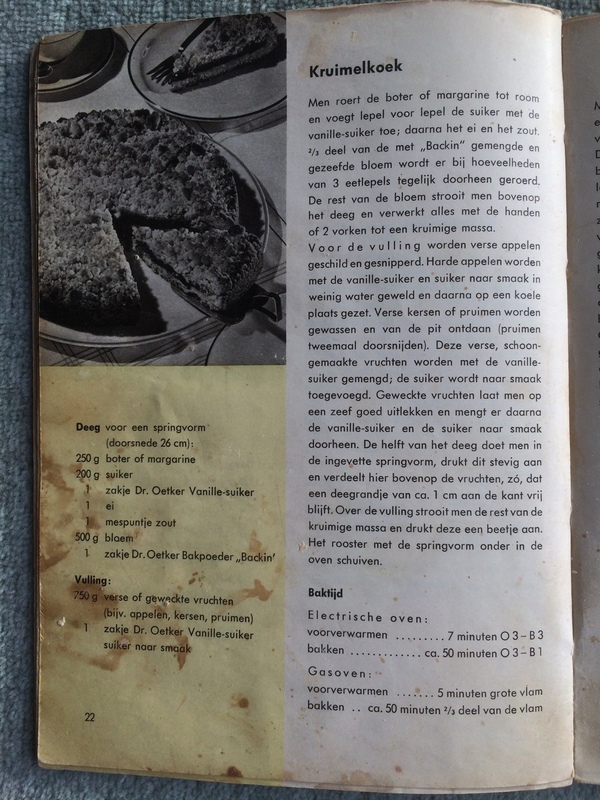 vanilla extract | Anyone For Seconds? 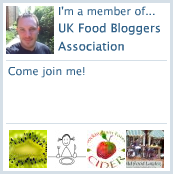 Having already made lots of delicious things with all the blackberries I had foraged a few weeks before, I wanted to make something completely different and outside of my ‘comfort zone’, so I started searching for food blogs using blackberries in other ways. 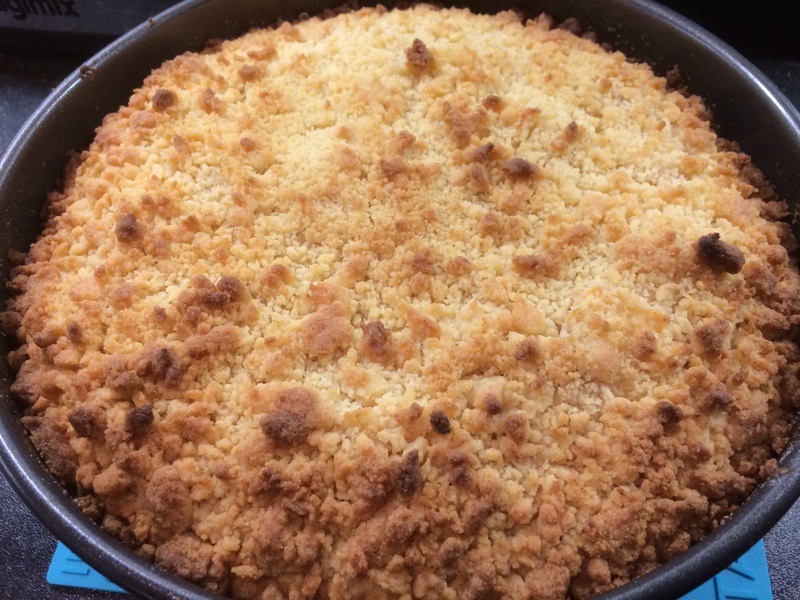 I then stumbled across Donal Skehans excellent blog The Good Mood Food Blog and some of the delicious things he was making with blackerries over in Ireland. 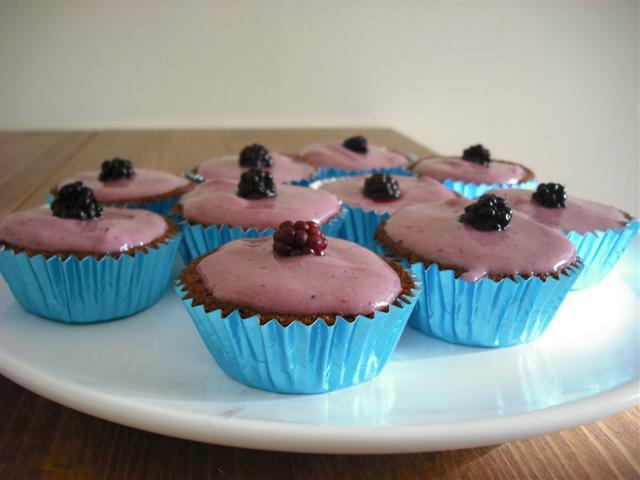 I first noticed his Blackberry Coulis recipe which is very similar to my own Blackberry Compote one and then saw the superb cupcakes he had made using his coulis. 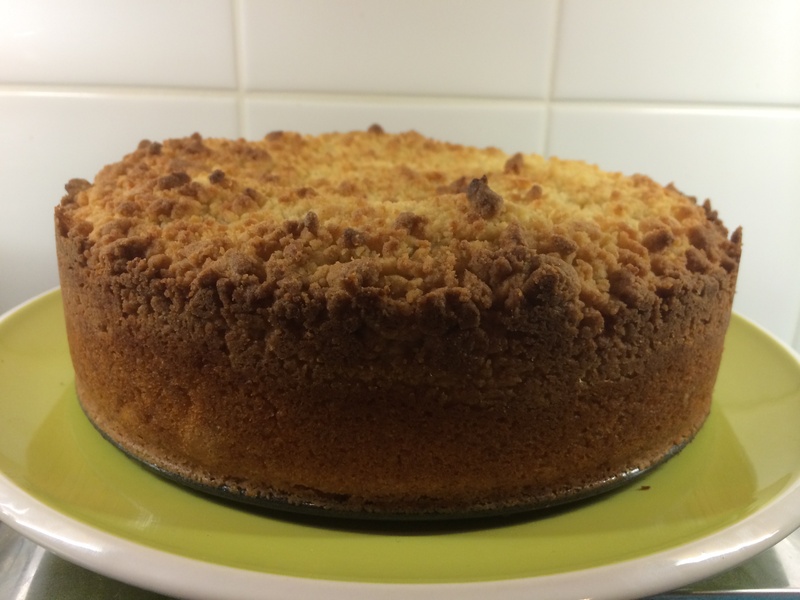 Having never made any cakes in my adult life, this was the challenge I wanted and so I set about getting the few ingredients I didnt have in my cupboard or fridge, before having a go at making them and doing his recipe proud! 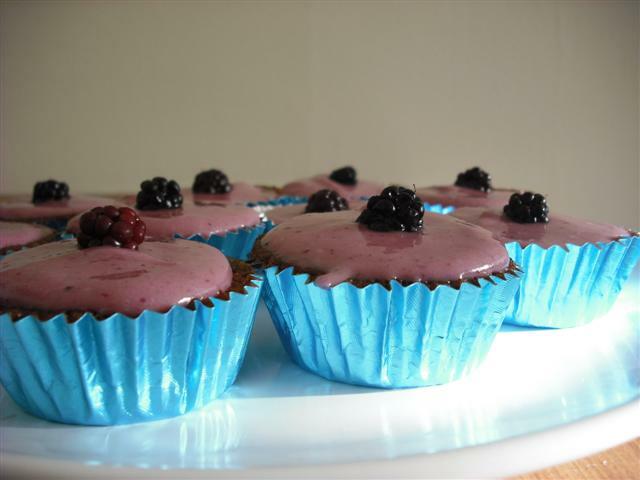 As Donal quotes, ‘This recipe makes delicious, light and moist cupcakes with a fruity taste’. 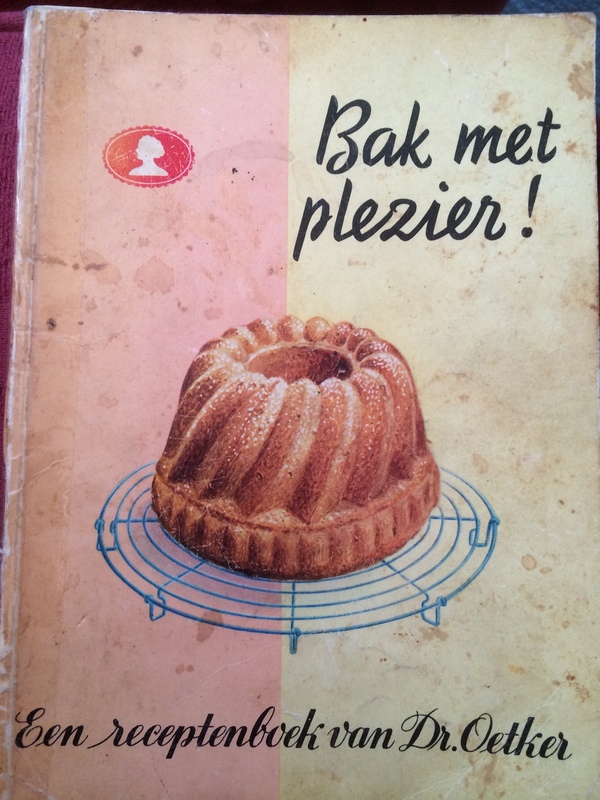 What I discovered, like so many other recipes I try, it wasnt overly complicated to do, you just needed to follow the instructions step by step. 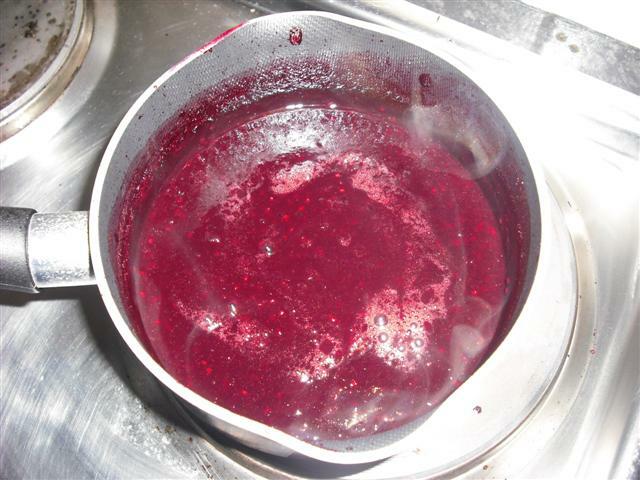 So I started by making his Blackberry Coulis, so that it was then ready for me to use in the cupcake mixture later on. 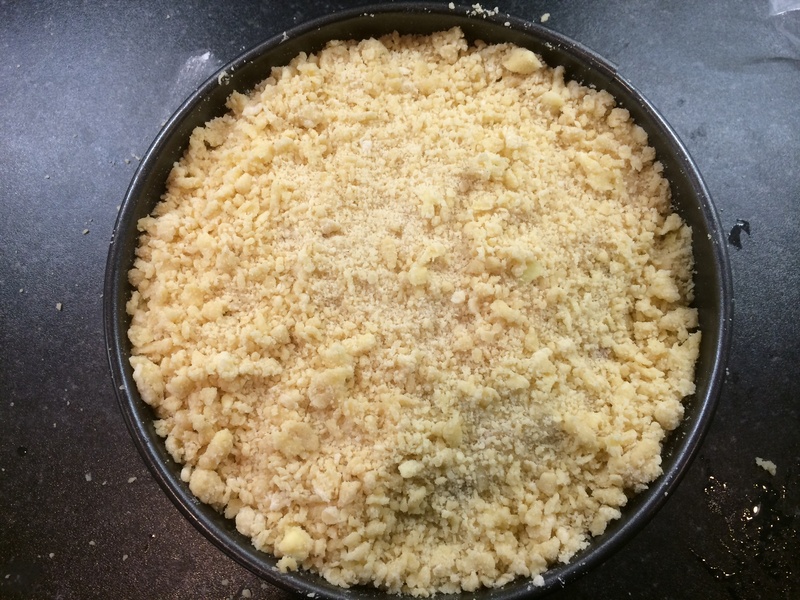 Once I had sieved it and let it cool, I started on my baking adventure, thinking I was going to get flour and eggs everywhere and dreading the washing up after. 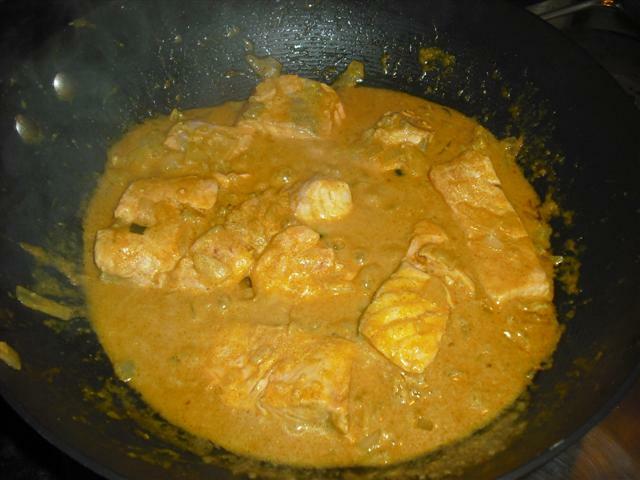 Suprisingly, for the time I spent in the kitchen, I only used 3 bowls and a saucepan and hardly made a mess at all! Again, not having any ink in my printer (I must remember to buy some) I brought my laptop into the kitchen so I could follow Donal’s recipe. It was a total clash of technology and cuisine going on in my small kitchen, epecially when I got my LED beeping electronic scales out too! I got everything ready to bake, with my girlfriend on hand in the living room watching ‘Come Dine With Me’ (being the normal master home baker), just incase I messed anything up. All I can say is that they were great fun to make! Everything was so easy, and after spending all that time in the kitchen making them, all I wanted to do was eat one. I made sure the cakes properly cooled before spooning on the frosting, and then put them aside to set. Once I was happy that they were ready to eat, I had my first one and it was totally delicious! My girlfriend was very impressed at my baking, so I continued into the evening, using the rest of the cake mixture to make a dozen more, so that I could freeze some and have them on other occasions, especially as I have some of the coulis left too. 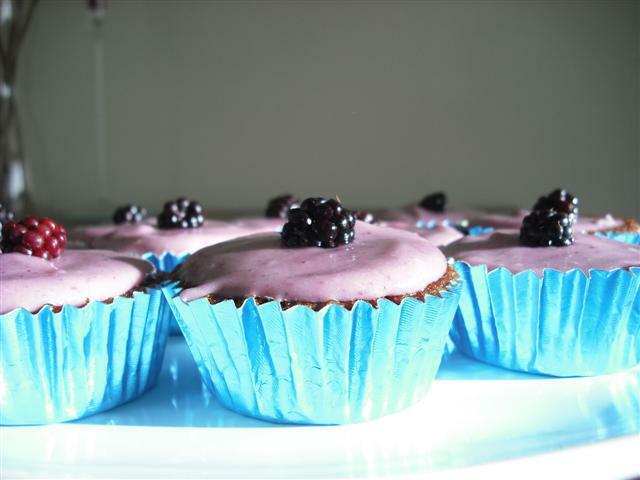 If anyone wants to have a go and making some fruity cupcakes, then I suggest you have a go at these as the are fantastic! 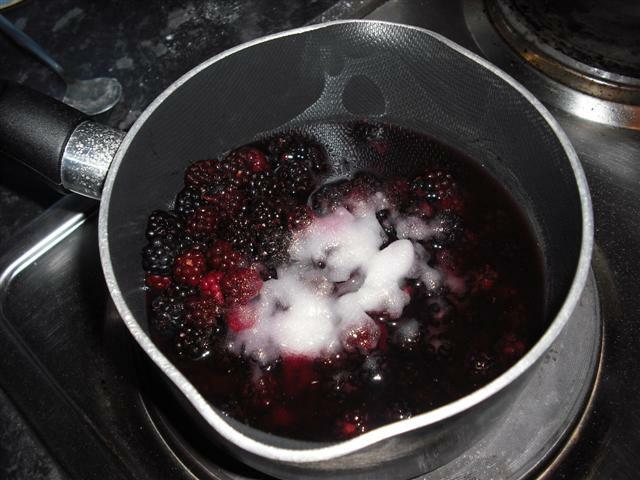 1 Put the blackberries and sugar into a small pan with 100ml/31⁄2fl oz water. Bring to the boil, then simmer for 5 mins until the fruit is soft. Stir in the vanilla, remove and cool a little. 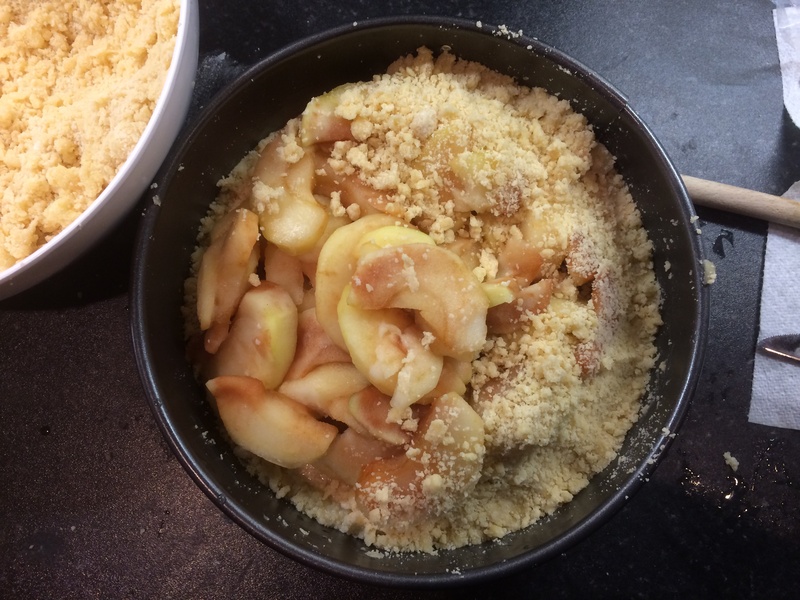 2 Tip the contents of the pan into a blender or food processor, and whizz to a purée, then strain through a sieve, rubbing it through with the back of a ladle or spoon. The coulis will keep in an airtight container in the fridge for up to 3 days, or freeze for up to 3 months. 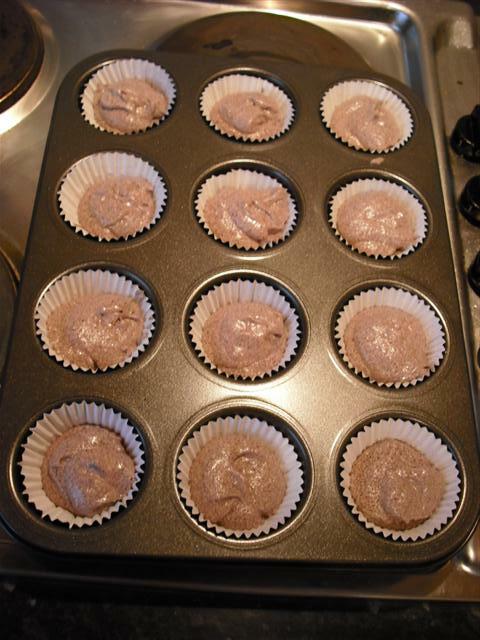 1 Line a cupcake pan with paper liners. 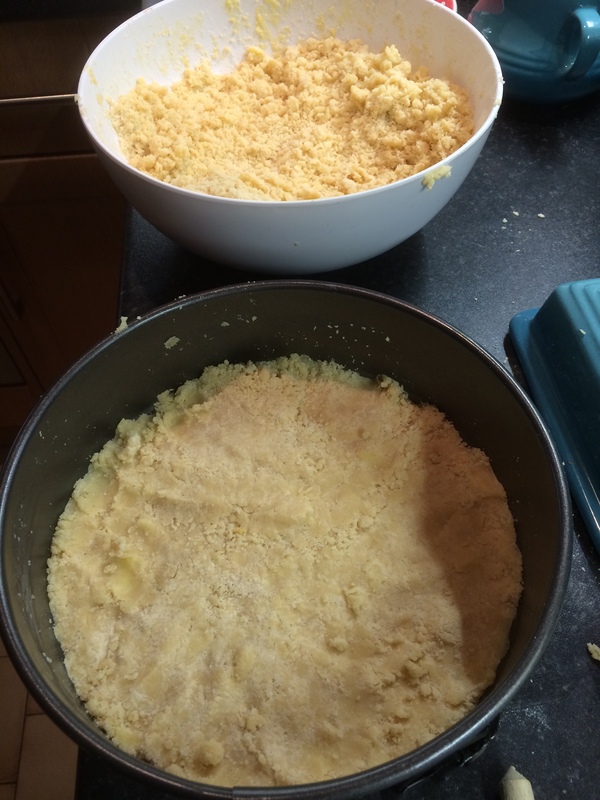 2 In a small mixing bowl, stir together the flour, baking powder and salt. Set aside. 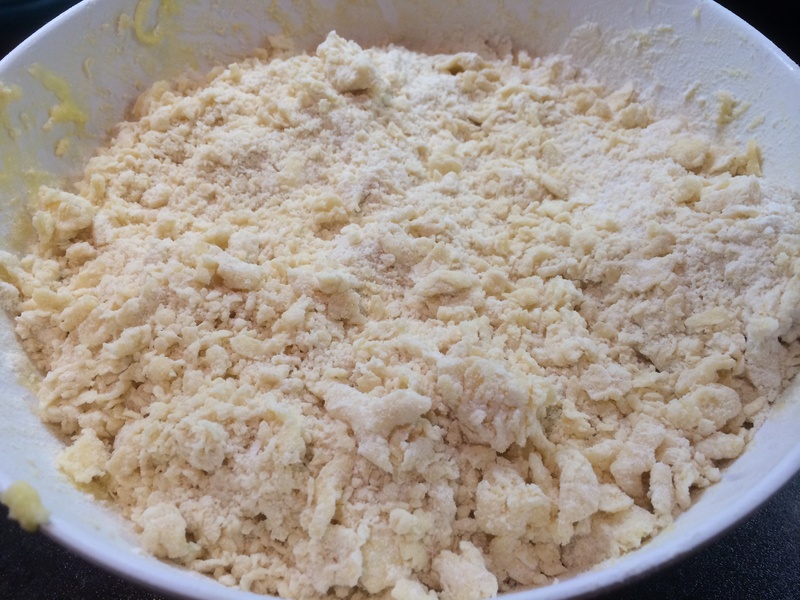 3 In the bowl of an electric mixer, cream together the butter and sugars on medium-high speed until light and fluffy. Add in the eggs one at a time, scraping down the bowl between additions. 4 In another bowl or liquid measuring cup, whisk together the milk and blackberry coulis. Add half of the dry ingredients to the bowl of the mixer and mix on low speed until just combined. 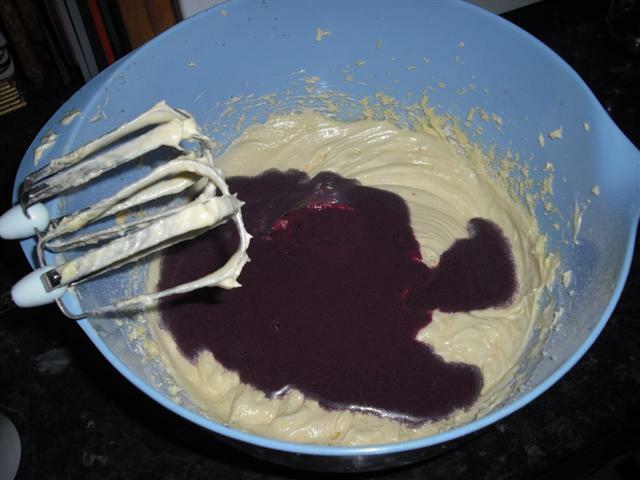 Mix in the blackberry coulis/milk mixture. Mix in the remaining dry ingredients on low speed just until incorporated. Do not over-mix. 5 Divide the batter evenly between the prepared paper liners. 6 Bake for 12-15 minutes or until a toothpick inserted in the center comes out clean. 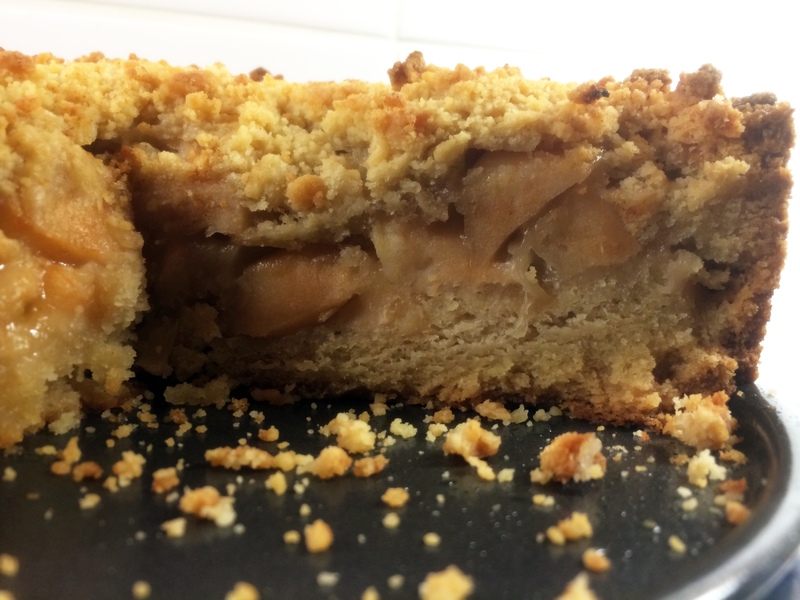 Allow to cool in the pan 10-15 minutes. Transfer to a wire rack and allow to cool completely. To make the frosting, combine the cream cheese, powdered sugar and blackberry coulis in the bowl of a stand mixer fitted with the paddle attachment. Mix on medium speed until smooth and well blended. 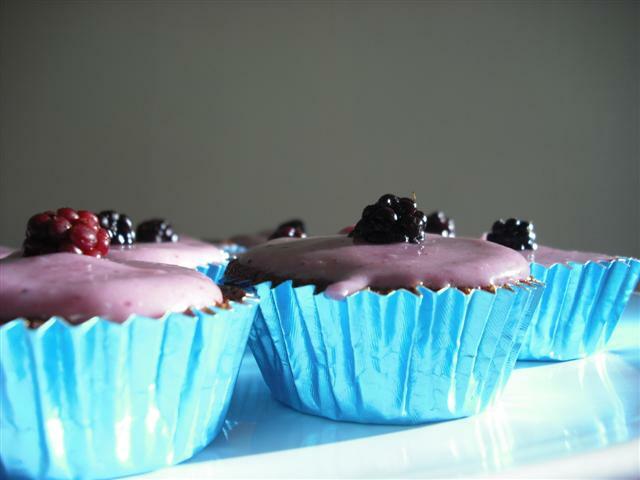 Frost cooled cupcakes as desired and garnish with fresh blackberries.